Looking north from Mawson Station to the Casey Range, a small solar pilar is visible. 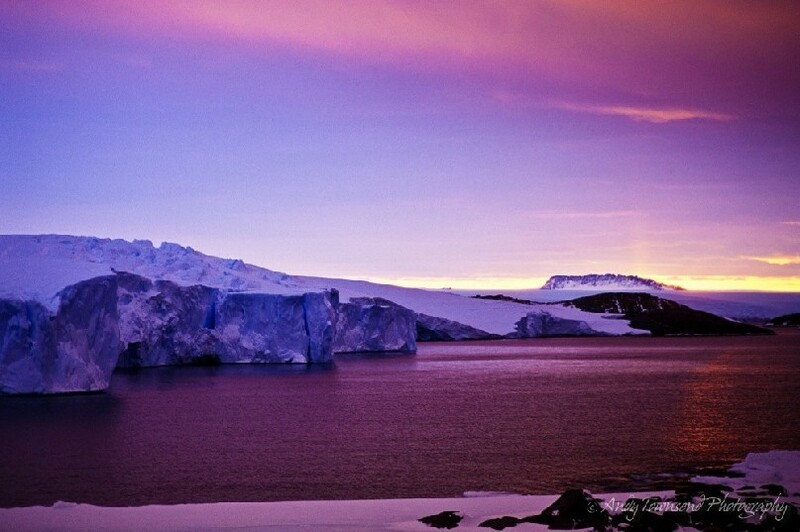 Mawson Station is a permanent base in Antarctica managed by the Australian Antarctic Division (AAD). It is named after the explorer, Douglas Mawson. Mawson station is Australia's oldest Antarctic station and the oldest continuously inhabited Antarctic station of any nation below the Antarctic Circle.